In June 2018, the Cloud Credential Council (CCC) was listed as one of the most valuable cloud computing certifications today by CIO.com. This is a fantastic endorsement of the CCC portfolio, the quality of our courses and the strength of CCC certifications in the marketplace. A core value of the CCC is to enable digital-ready professionals and organizations. The CCC is supporting this through our portfolio covering Cloud, Big Data and IoT. These are significant areas challenging organization today in their cloud and digital journeys. And that is just a starting point! The CCC has developed a portfolio of training and certification programmes aimed at addressing the issues stated above. The portfolio is vendor-neutral and provides the context and understanding around core domains including cloud, big data, and IoT. For organizations using a multi-cloud strategy, Professional Cloud Service Manager (PCSM) is an advanced-level certification which provides the necessary education to effectively strategize, migrate operate and deliver effective business and customer services underpinned by a multi-cloud environment. PCSM is an ideal course to take to address the issues listed above. 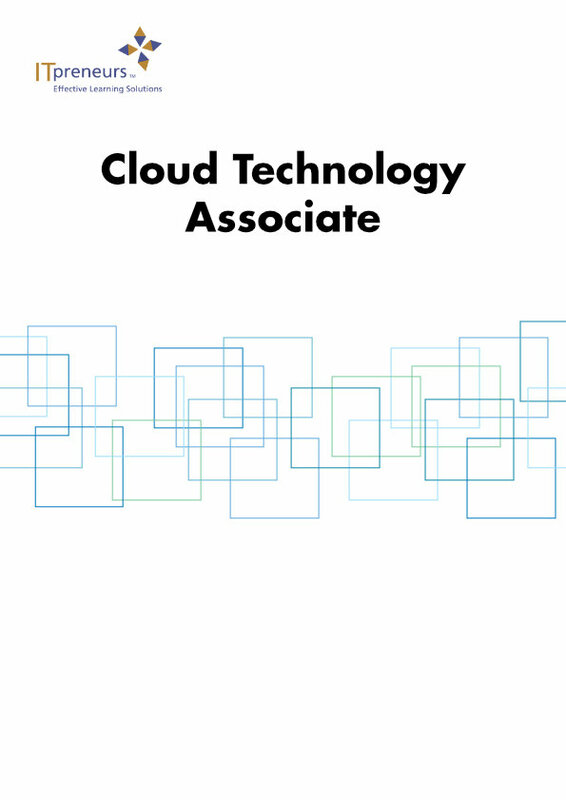 Cloud Technology Associate prepares individuals on the basics of cloud and includes hands-on labs Professional Cloud Solutions Architect and Professional Cloud Security Manager are advanced-level vendor-neutral certifications. 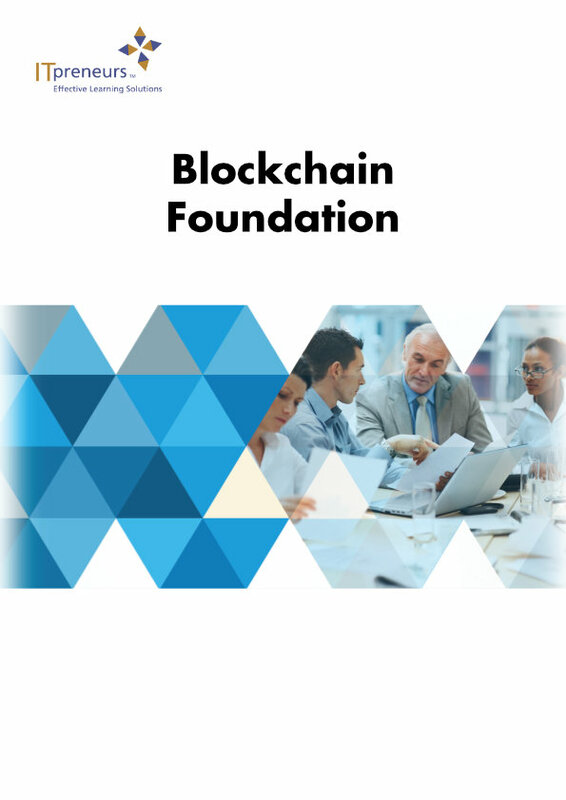 The Blockchain Foundation certification is designed to provide candidates with a well-rounded understanding of blockchain concepts. 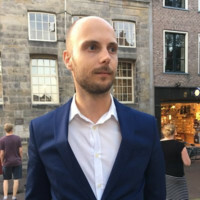 It covers the potential for blockchain applications that can be used for solving real business problems in industry, and an overview of blockchain technology and cryptocurrencies as a use case of blockchain. Goodbye 2018. Let’s make 2019 another great year!